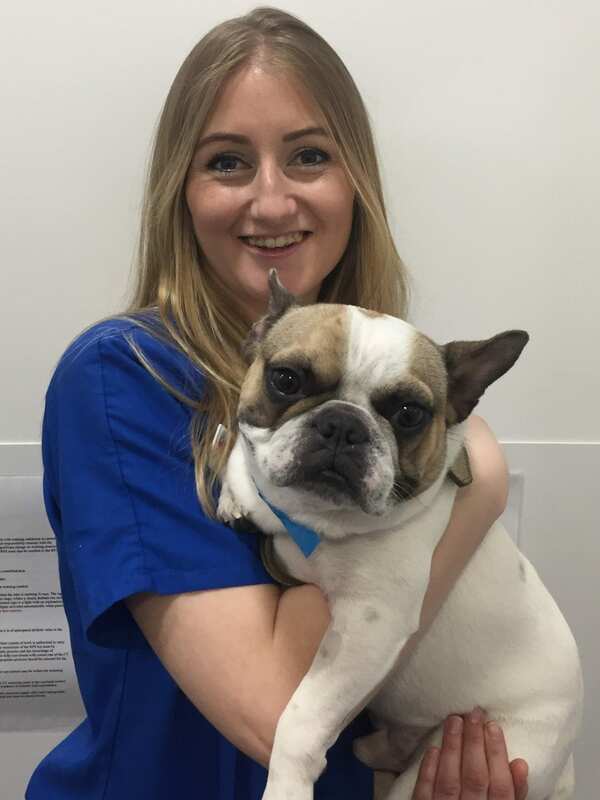 Claire is the Head Internal Medicine Nurse at London Vet Specialists. After completion of her BSc (HONS) Degree in Applied Animal Studies in 2007 Claire packed her backpack and went travelling for the most part of three years. Claire qualified as a nurse in Sydney, Australia at the end of 2010 and became a registered Veterinary Nurse. Claire moved back to the UK in 2011 where she has enjoyed working in a busy hospital environment. Her key interests are internal medicine and emergency and critical care. In her free time Claire enjoys travelling to countries she has yet to explore.